What will this transition mean for the regulatory environment? 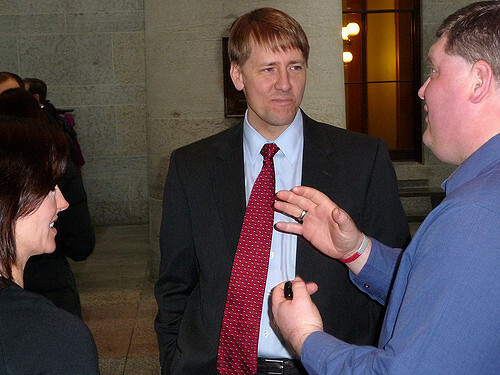 CFPB Director Richard Cordray, who took office in 2012 after being appointed by Obama, is set to step down from his position by the end of the month. This is major news for the credit, collections, and ARM industry. The change in leadership could mean change in the regulatory oversight of the CFPB. As President Trump will appoint the next CFPB Director, the new choice could take a different approach to leading the CPFB. Trump may select a more lenient choice than Obama did. Trump’s track record hints that he is in favor of less regulation for American businesses. The developments will be interesting to follow as the regulatory environment changes as a result. Trump may select a director that changes certain operations of the CFPB, or cracks down on businesses in different ways. Only the next few months and years will be able to tell what’s in store for the CFPB. The new leadership is sure to have an impact on the credit and collections industry.